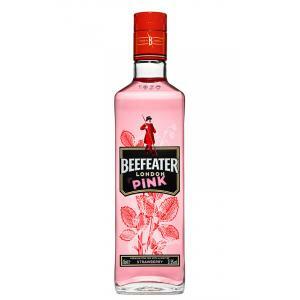 Beefeater delivers the Beefeater Pink (£12.85), a gin with origins in England showing an alcohol content of 37,5%. 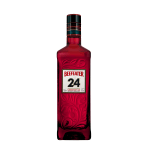 Uvinum users give this Beefeater Pink 4,4 of 5 points. The product name is derived from "beefeaters" that the guards of the Tower of London, depicted on the label. 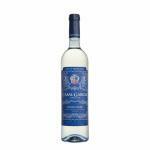 Roses few gins I've proven that it is actually made with real strawberries. Spectacular! 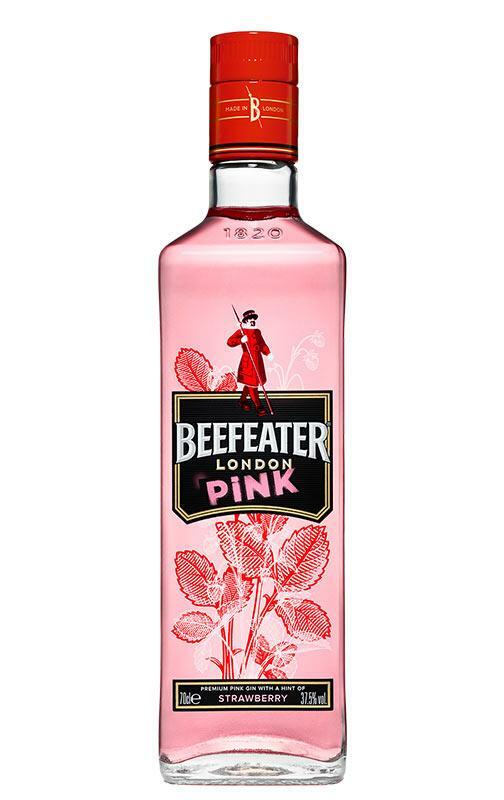 Beefeater also dyed pink gin and this is more of the Pink Punk. Strawberries, citrus and dill. 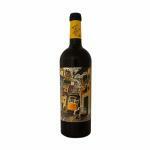 sweet flavor of strawberries and citrus juniper background and I remember marzipan and wood. 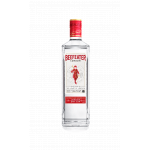 - The classic Beefeater London Dry Gin with an infusion of strawberries to marry with the juniper and citrus flavours. 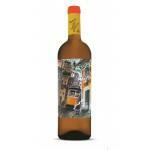 - Serve with your favourite Indian tonic water and a strawberry garnish. 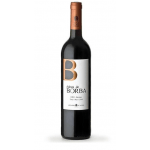 - Tasting notes: Color: soft and natural Rosa. Odor: Sweet Aroma strawberries. 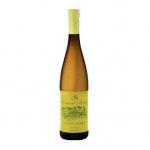 Taste: balanced and fresh. 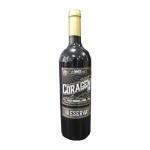 soft strawberry flavor, citrus and juniper. 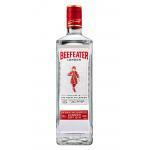 If you want to buy Beefeater Pink, at Uvinum you will find the best prices for Gins Beefeater. 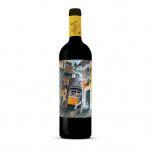 Get it at the best price at Uvinum, comfortable, quick and safe. 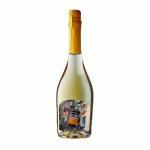 We have over 59.000 products for sale and we are the leaders in sales of wine, beer, and spirits in Europe thanks to more than 38.000 customers who shop at Uvinum.